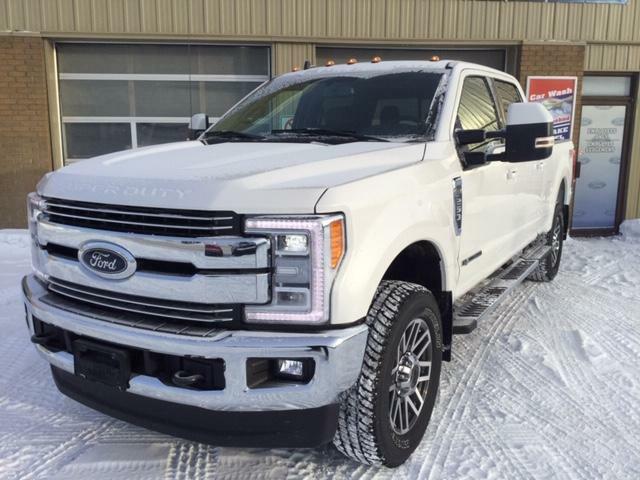 $70,799 x 72 Months @ 4.49% APR (estimated financing rate, cost of borrowing $10,025). 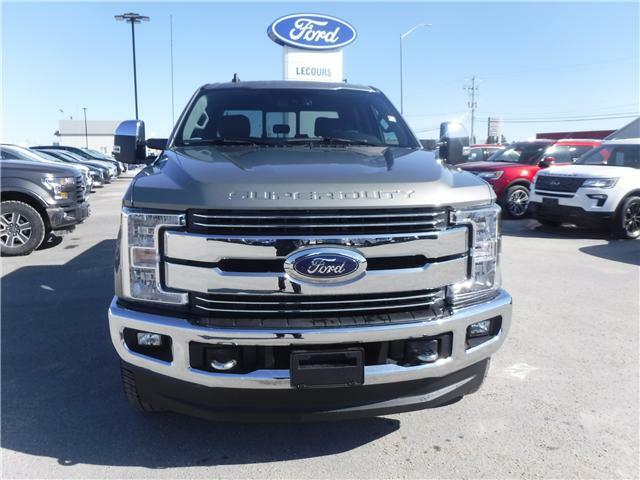 $70,799 x 48 Months @ 4.49% APR (estimated lease rate, cost of borrowing $8,883, estimated buyout $26,196). 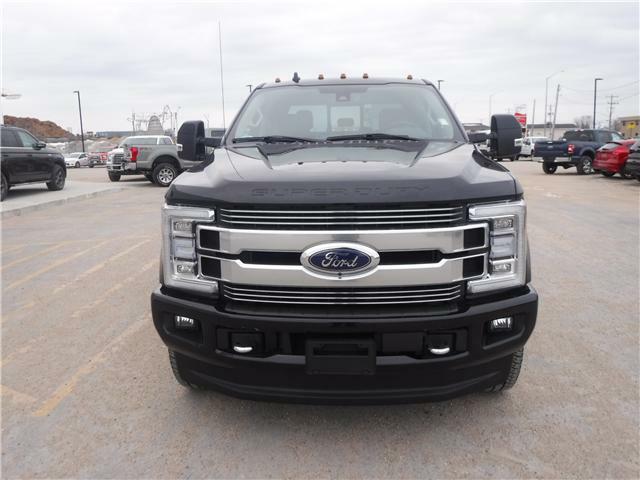 $70,274 x 72 Months @ 4.49% APR (estimated financing rate, cost of borrowing $9,951). 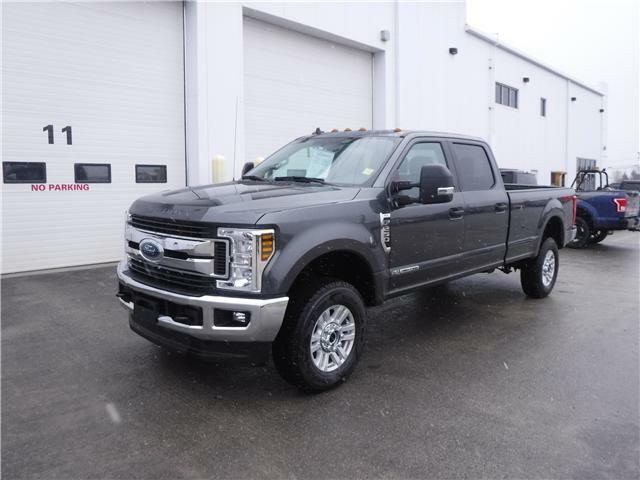 $70,274 x 48 Months @ 4.49% APR (estimated lease rate, cost of borrowing $8,817, estimated buyout $26,001). 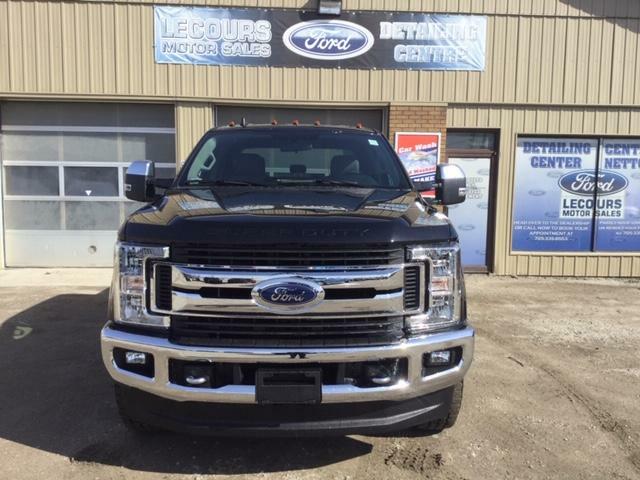 $85,219 x 72 Months @ 4.49% APR (estimated financing rate, cost of borrowing $12,067). 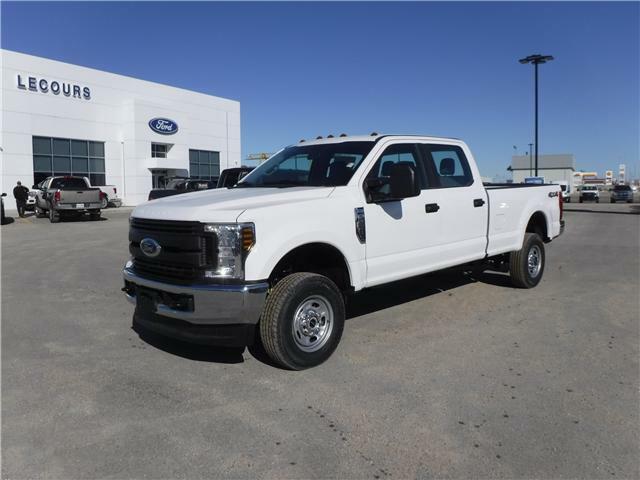 $85,219 x 48 Months @ 4.49% APR (estimated lease rate, cost of borrowing $10,693, estimated buyout $31,531). 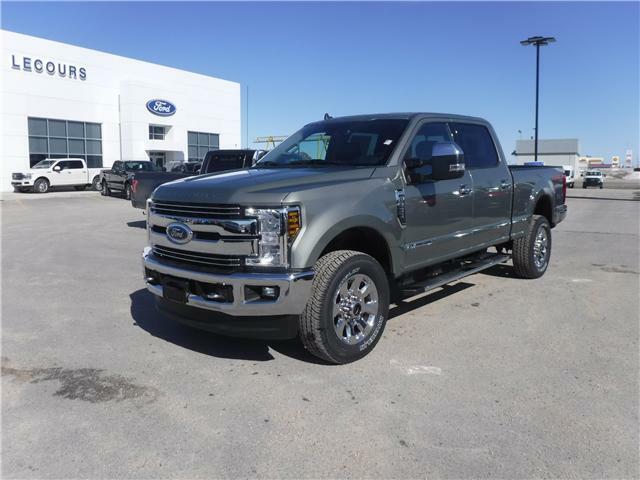 $74,364 x 72 Months @ 4.49% APR (estimated financing rate, cost of borrowing $10,530). 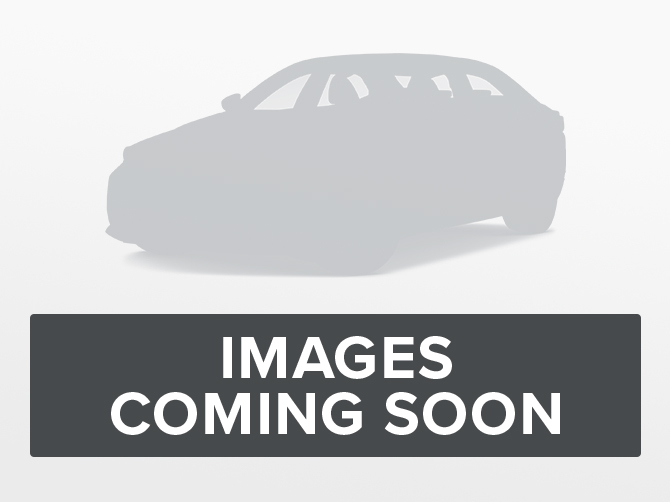 $74,364 x 48 Months @ 4.49% APR (estimated lease rate, cost of borrowing $9,331, estimated buyout $27,515). 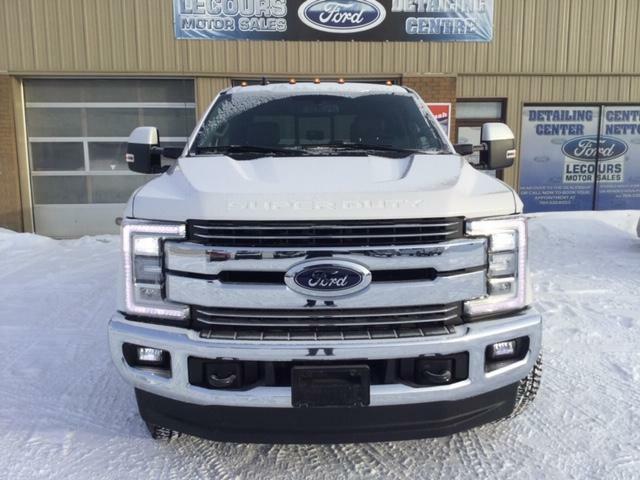 $52,499 x 72 Months @ 4.49% APR (estimated financing rate, cost of borrowing $7,434). 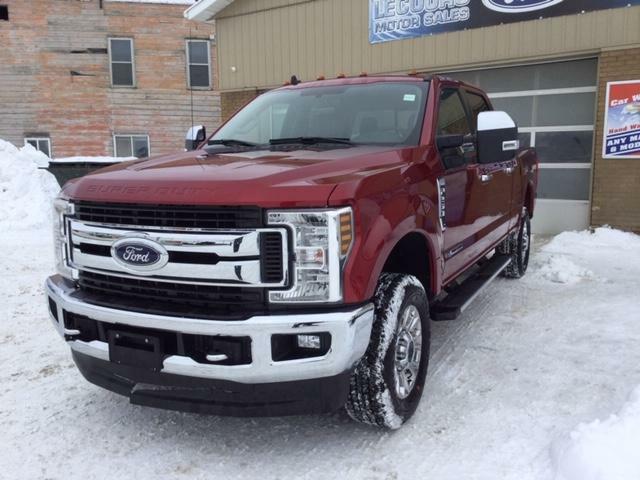 $52,499 x 48 Months @ 4.49% APR (estimated lease rate, cost of borrowing $6,587, estimated buyout $19,425). 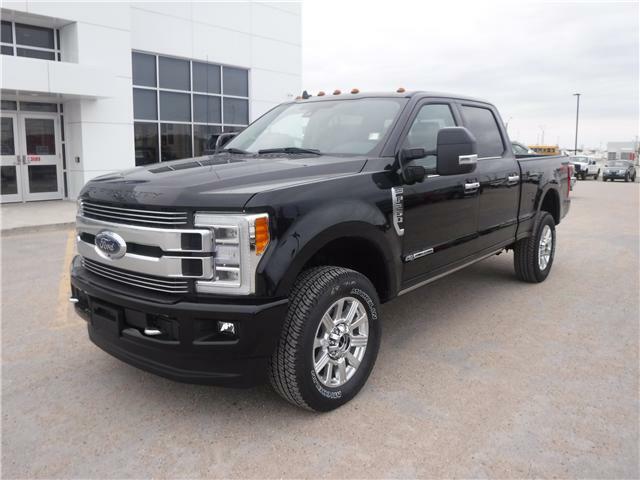 $84,534 x 72 Months @ 4.49% APR (estimated financing rate, cost of borrowing $11,970). 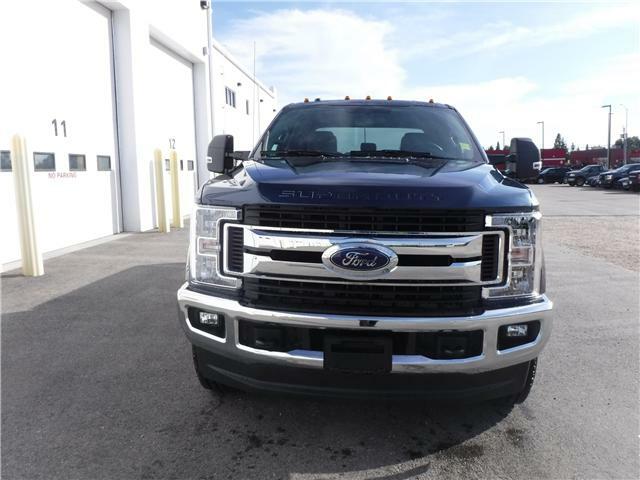 $84,534 x 48 Months @ 4.49% APR (estimated lease rate, cost of borrowing $10,607, estimated buyout $31,278). 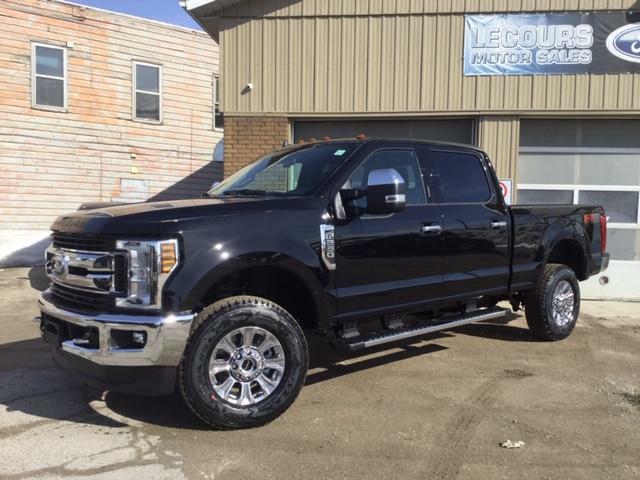 $96,224 x 72 Months @ 4.49% APR (estimated financing rate, cost of borrowing $13,625). 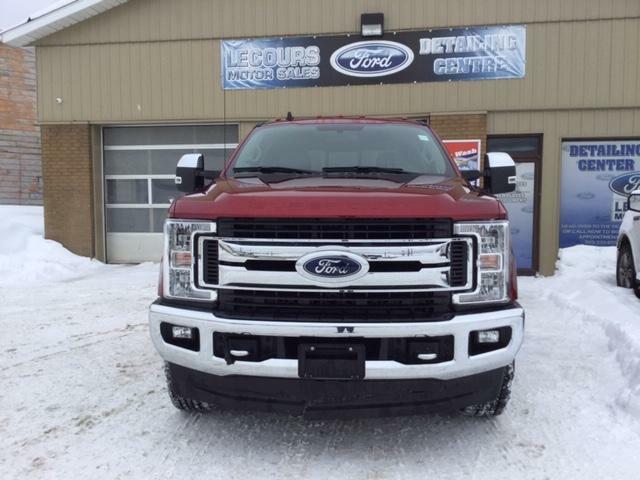 $96,224 x 48 Months @ 4.49% APR (estimated lease rate, cost of borrowing $12,073, estimated buyout $35,603). 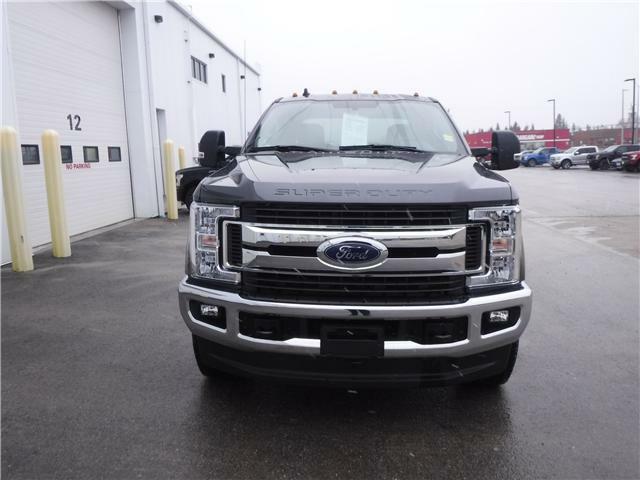 $62,624 x 72 Months @ 4.49% APR (estimated financing rate, cost of borrowing $8,867). 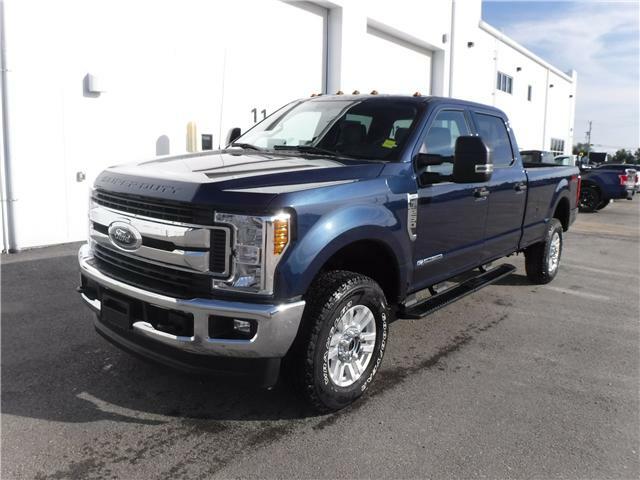 $62,624 x 48 Months @ 4.49% APR (estimated lease rate, cost of borrowing $7,858, estimated buyout $23,171). $57,124 x 72 Months @ 4.49%, 5.69% Effective APR (cost of borrowing $8,089). 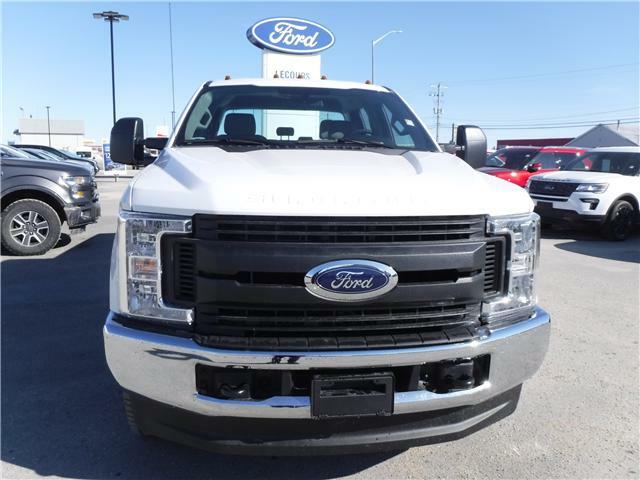 $57,124 x 48 Months @ 4.49% APR (estimated lease rate, cost of borrowing $7,167, estimated buyout $21,136).